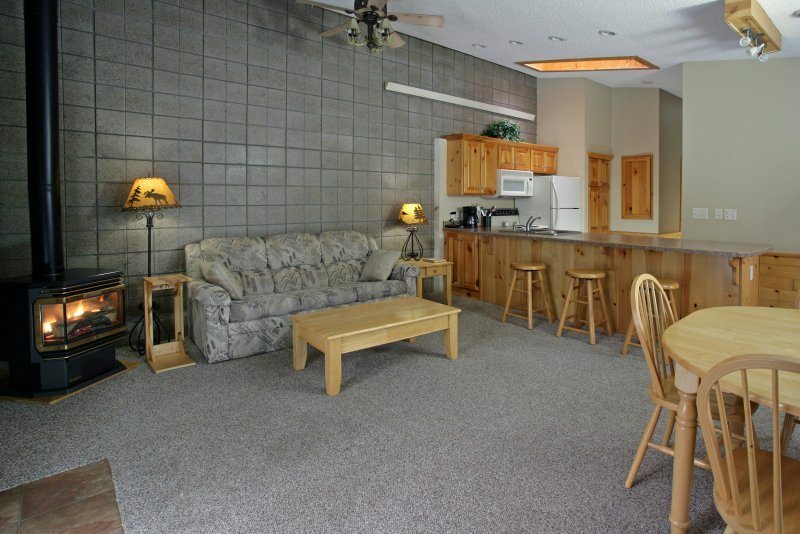 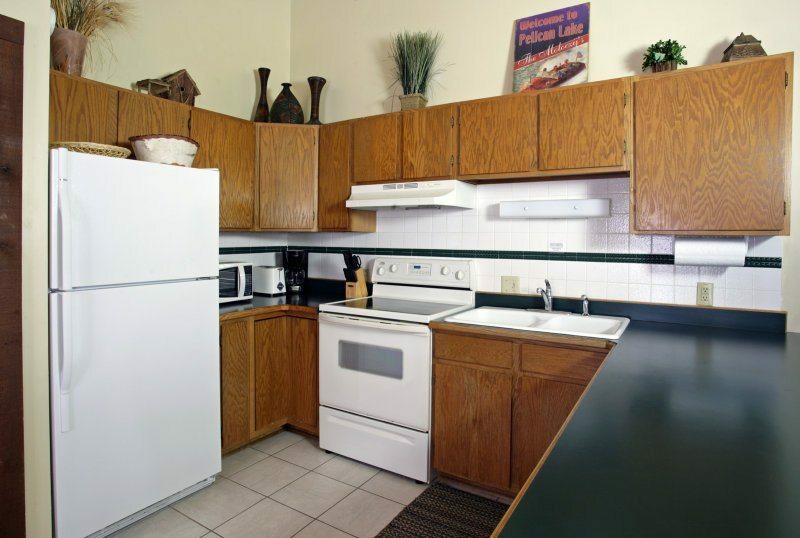 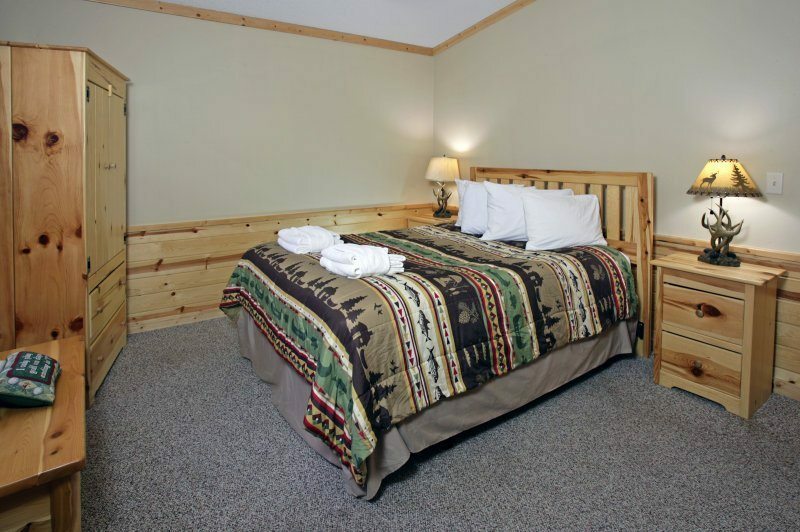 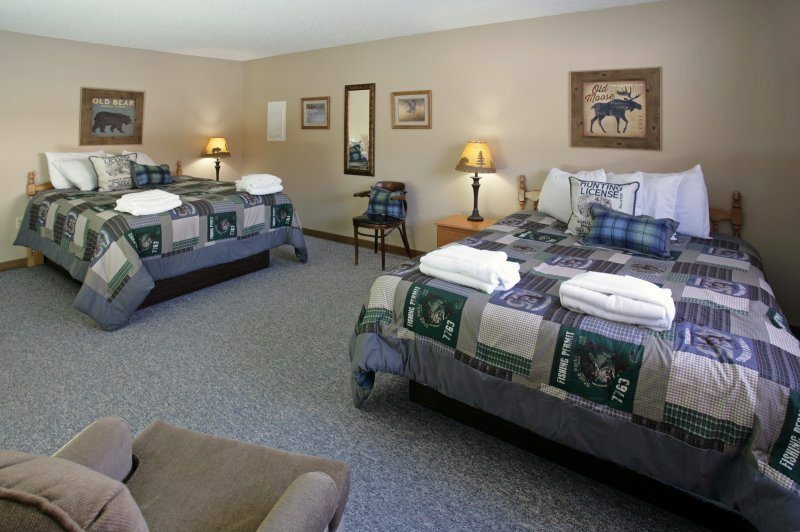 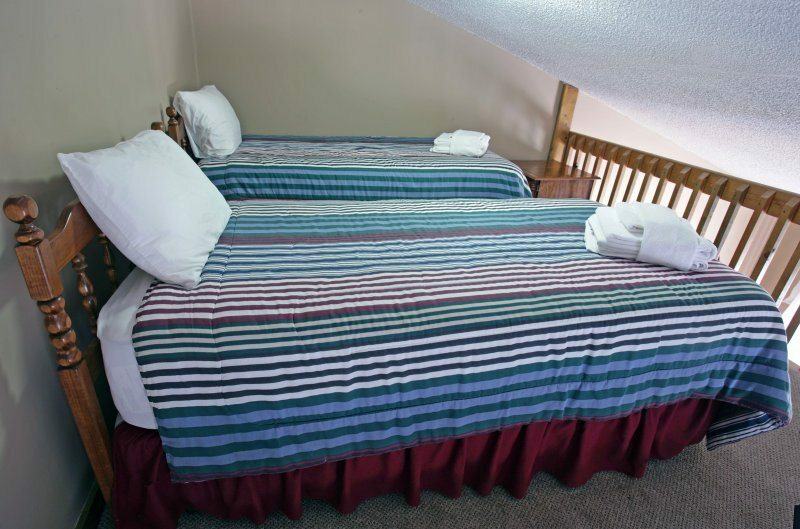 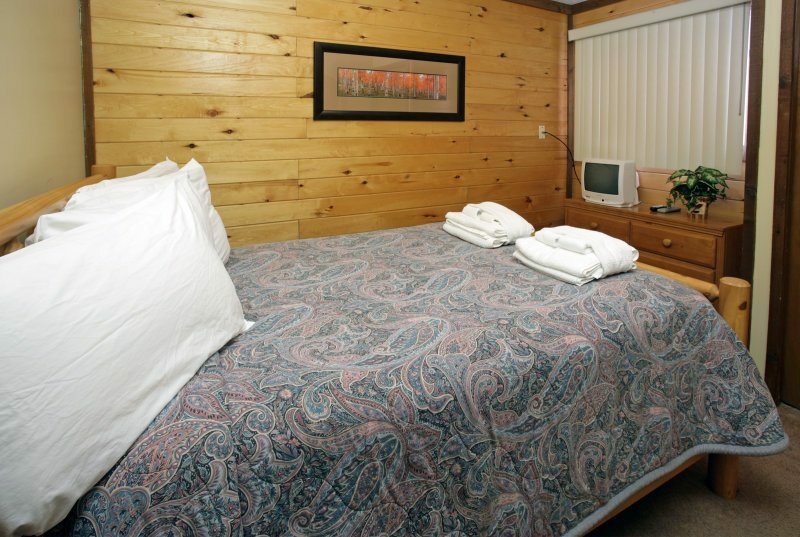 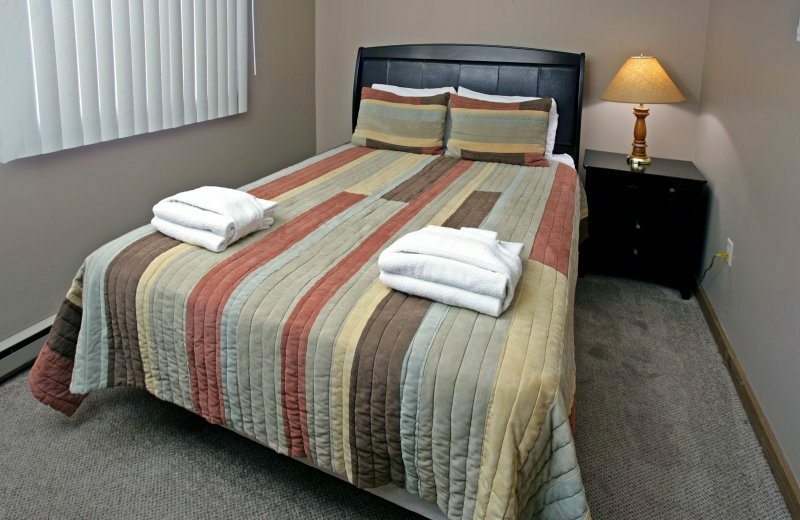 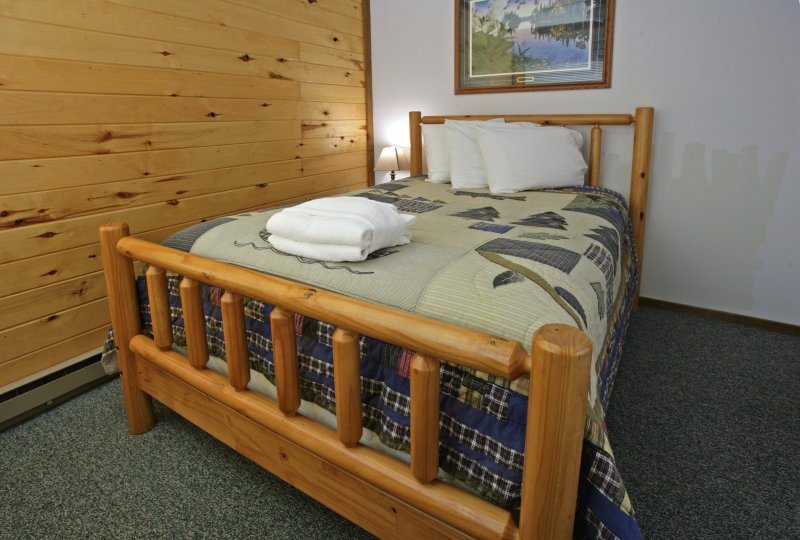 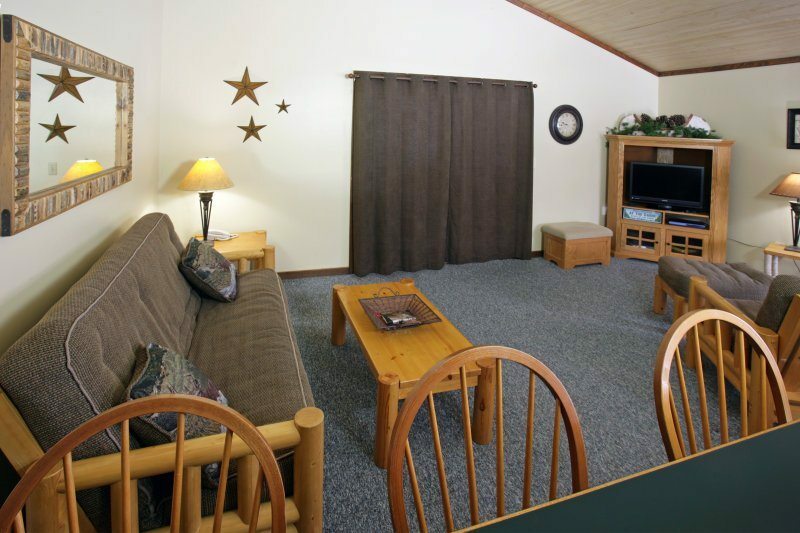 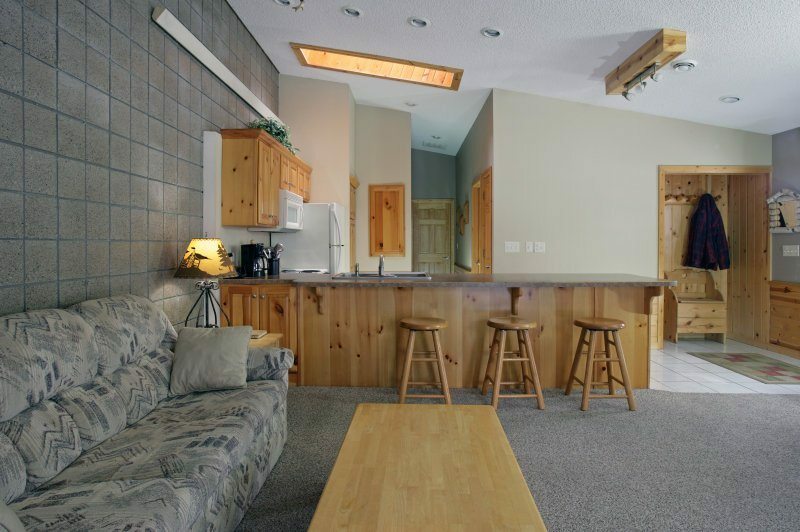 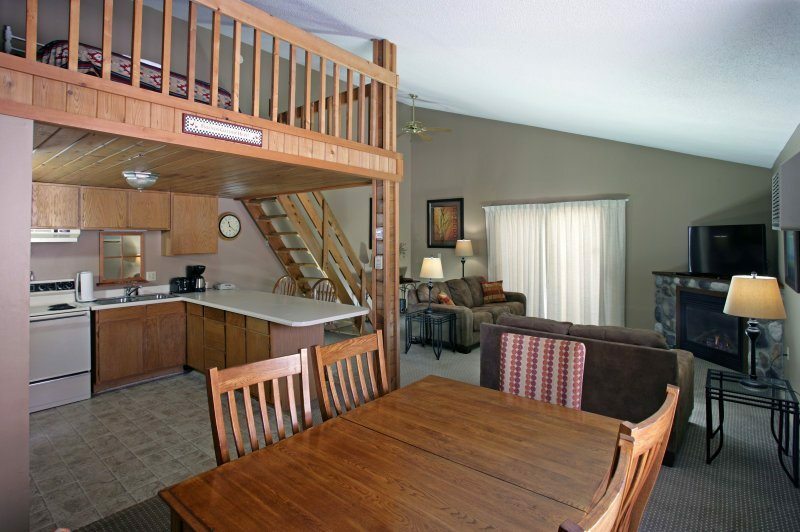 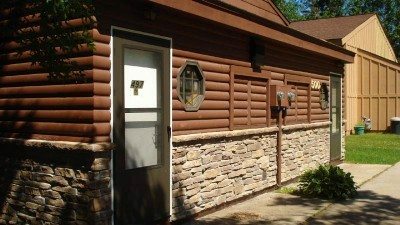 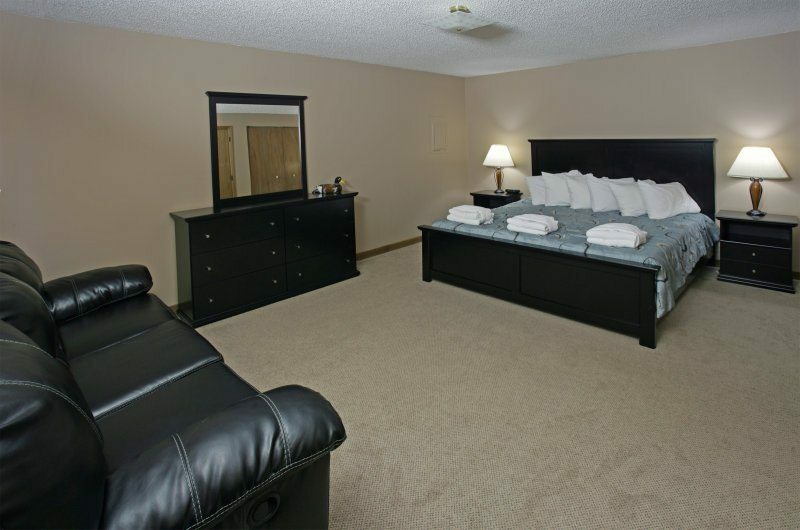 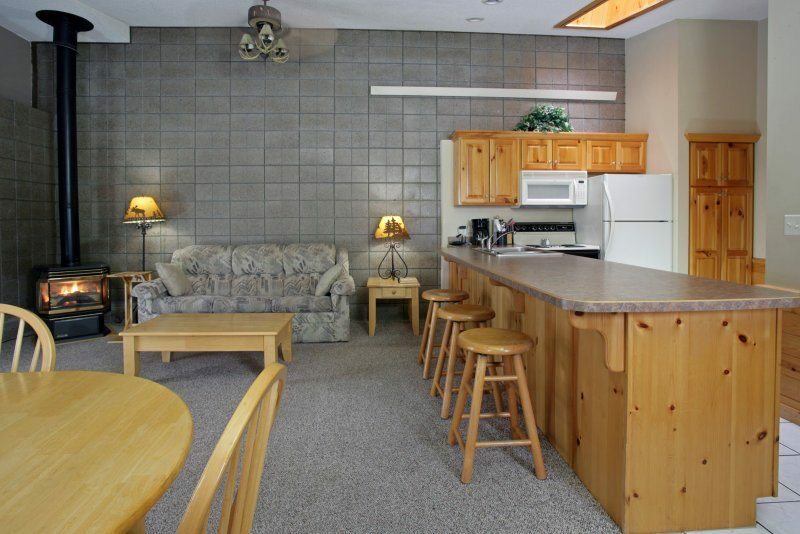 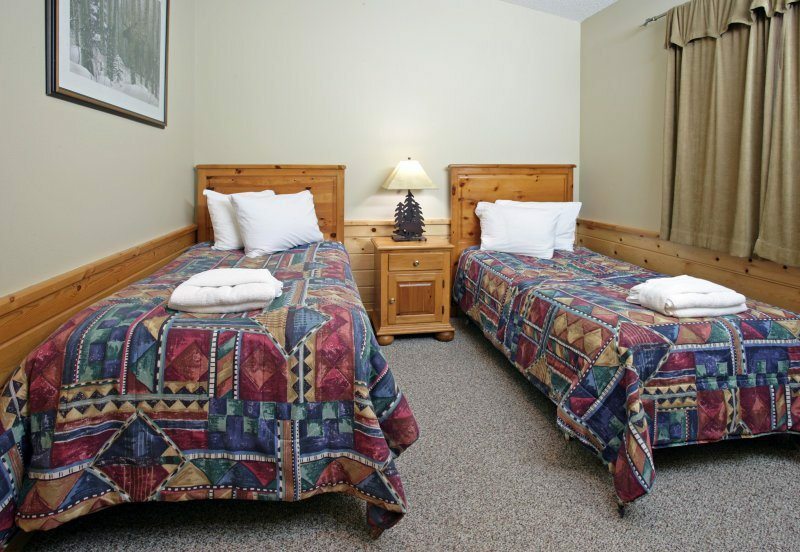 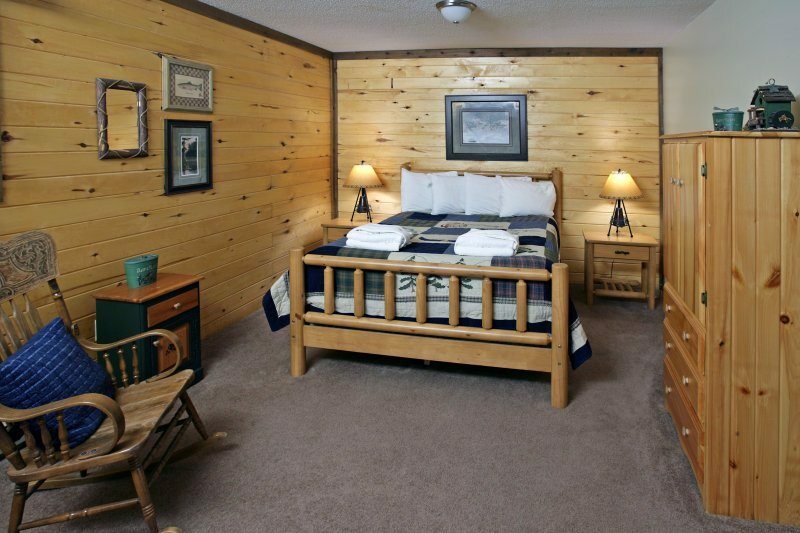 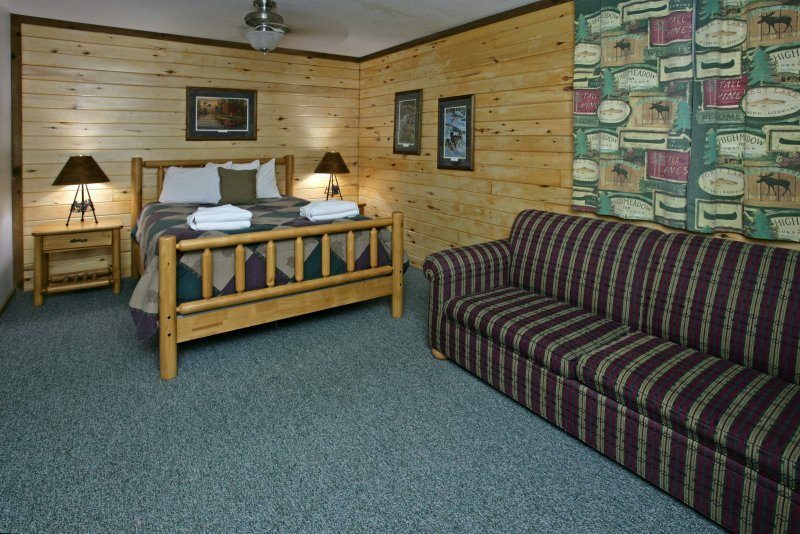 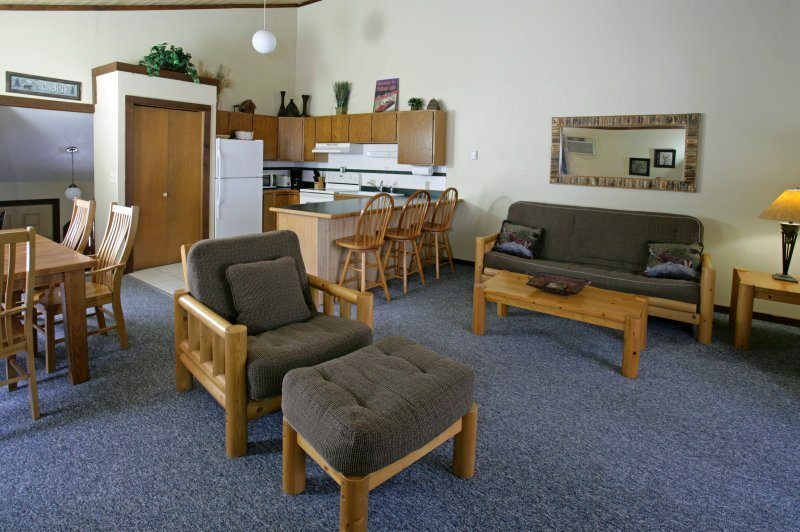 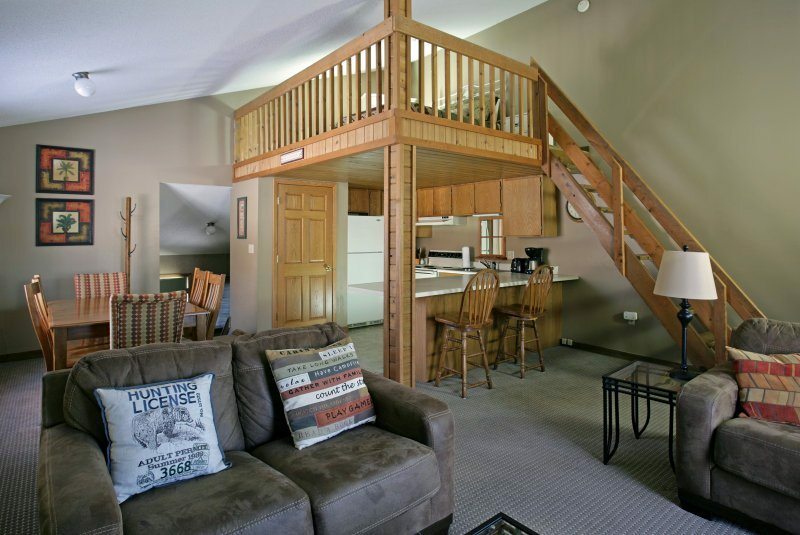 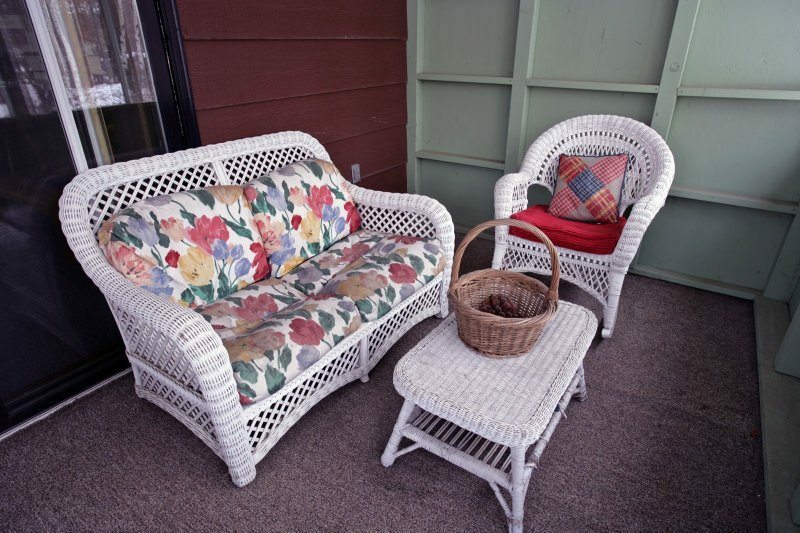 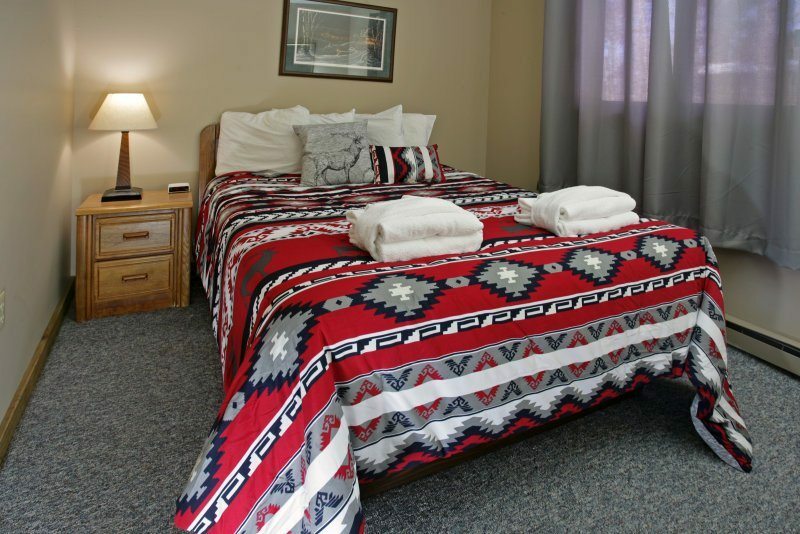 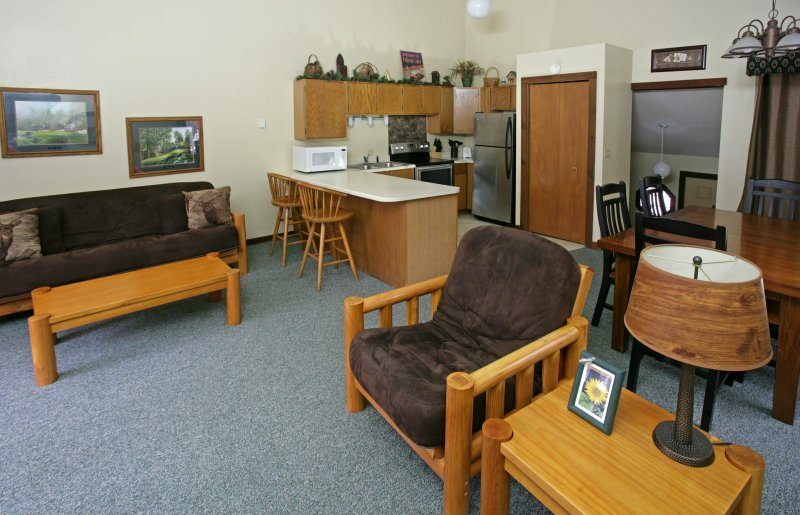 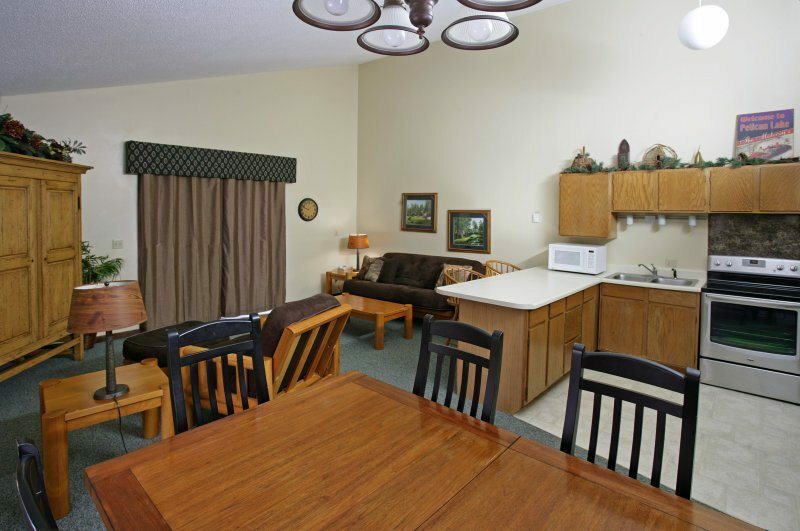 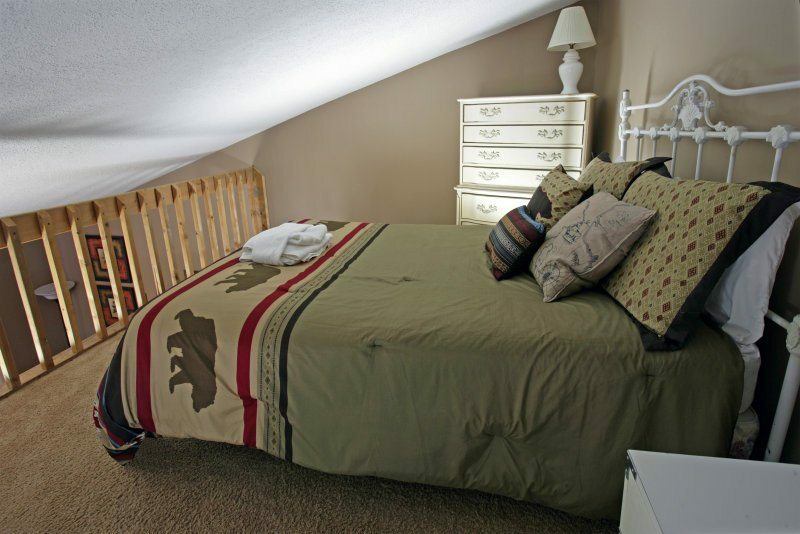 Enjoy modern comfort and convenience, set amid a lush stand of pine. 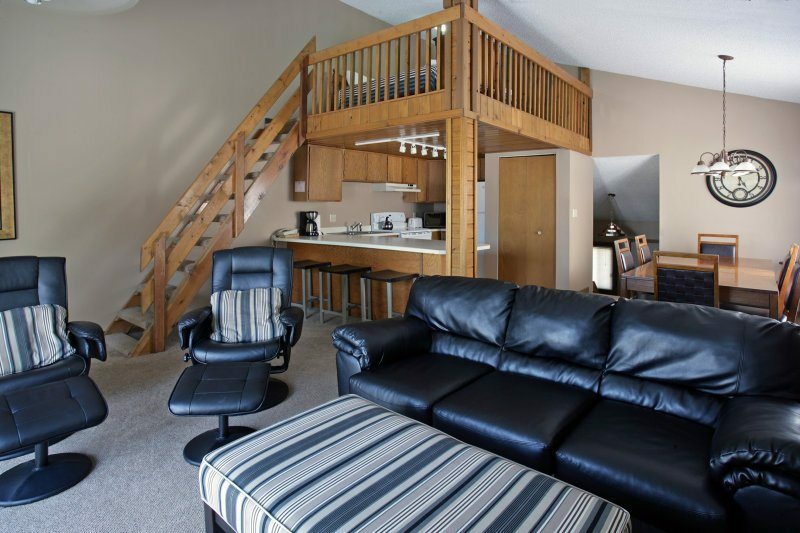 Birch Manor is a modern two-bedroom duplex with various arrangements of doubles, twins and hide-a-beds. 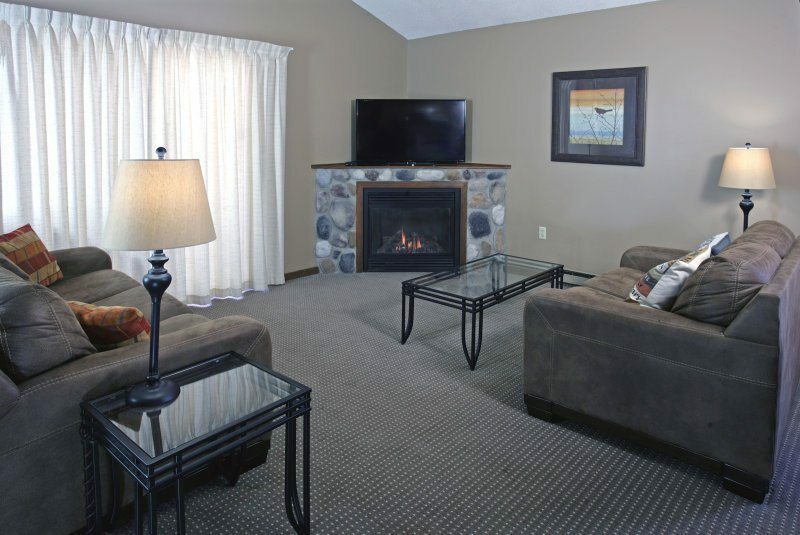 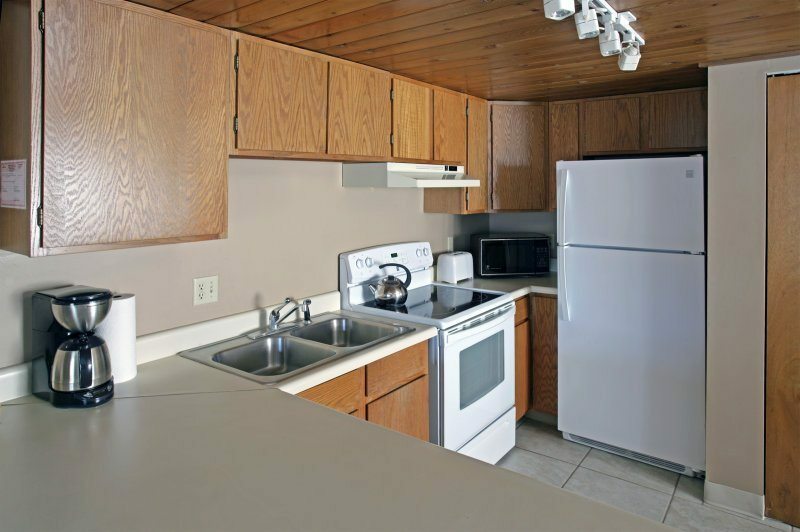 Each unit features amenities such as gas burning fireplaces (some units), one full bath and one full bath with a shower, a walkout patio and a large kitchen.